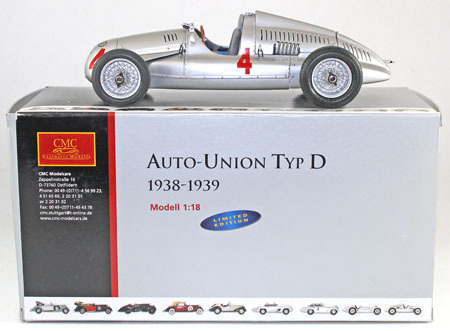 Our diecast, model soldiers and toys auction held on 19th November 2014 contained 430 lots including this CMC Exclusive Models 1:18 scale 1952 Mercedes-Benz 300 SL Panamericana No. M-023 which achieved £177. 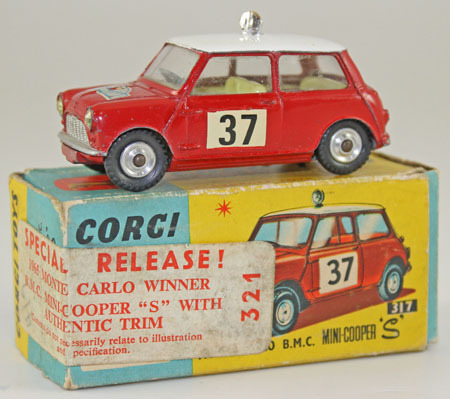 The Corgi section included this Mini Cooper S Monte Carlo No. 321 which sold for £177. 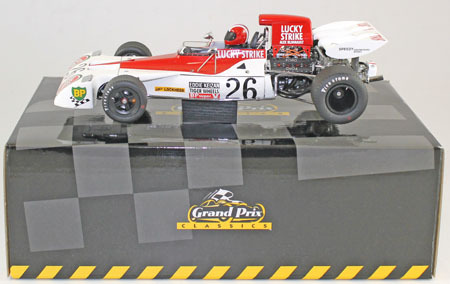 This Exoto Grand Prix Classics 1:18 scale Eddie Keizan’s Lucky Strike Tyrell Ford 003 achieved £141. 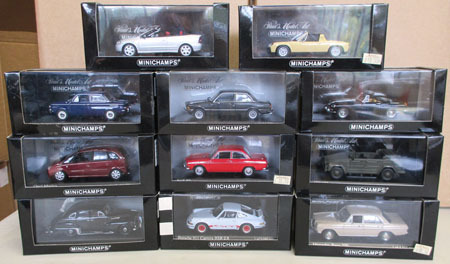 A strong section of 1:43 scale Minichamps models were in demand with some collections selling for up to £554. Always popular, a range of NZG comprising 6 models realised £424. 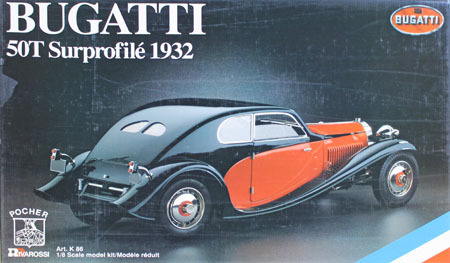 The highlights of the auction were 7 individually lotted model car kits made by Pocher/ Rivarossi, all of which sold for an amazing combined total of £4,159. 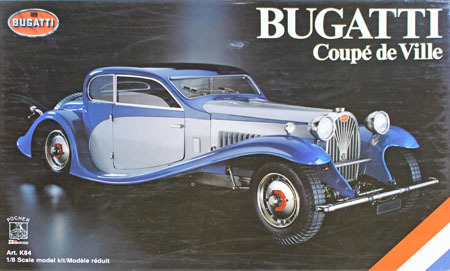 Our next diecast, model soldiers and toys sale will be held on Wednesday 21st January 2015.